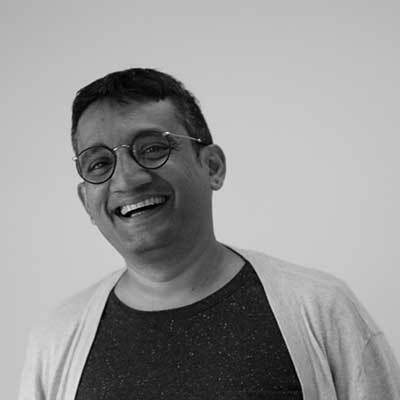 Naveen Bagalkot is a researcher and teacher and leads the masters in Human-Centered Design at Srishti Institute or Art, Design and Technology. His research inquires and explores the intersection between digital technology and community health & wellbeing, a critical yet constructive stance through exploring alternative possibilities for localized, de-colonized and participatory design of self-tracking and data-driven digital-physical infrastructures for community care. 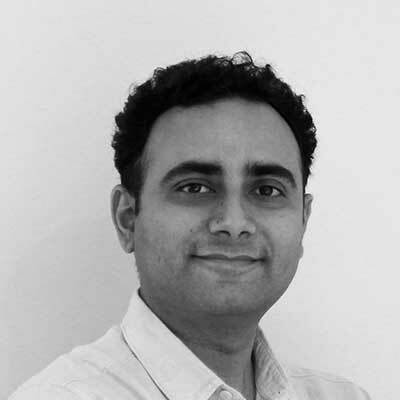 Naveen has a PhD in interaction design from IT-University of Copenhagen, and M.Des in Industrial Design from Industrial Design Centre, IIT Bombay. Riyaz Sheikh is an HCI research-practitioner and a faculty member at Srishti Institute of Art Design and Technology, where he leads the HCD program for undergraduate students. His ongoing research probes into the algorithmic authorities residing behind the conventional user interfaces and their implications on the socially asymmetric and pluralist societies. 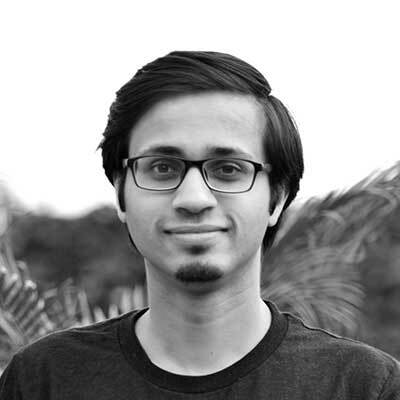 Riyaz has master's degree in the field of Computer Science from Pune University and M.Des in Interaction Design from Industrial Design Centre, IIT Bombay. 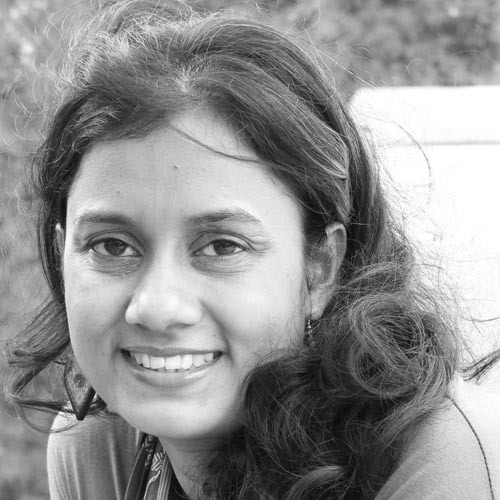 Nimmi Rangaswamy is currently an Associate Professor at the Kohli Centre on Intelligent Systems, Indian Institute of Information Technology (IIIT),Hyderabad. She will be bringing an anthropological lens in understanding the impacts of AI research and praxis. She is also Adjunct Professor at the Indian institute of Technology, IIT, Hyderabad where she teaches courses at the intersections of society and technology. Formerly, she was a senior research scientist and Area Lead, Human Interactions research, at the Xerox Research Center India. Prior to that, I worked as a researcher at Microsoft Research India, exploring technology use in developing countries. Dr. Arriaga is a developmental psychologist in the School of Interactive Computing. 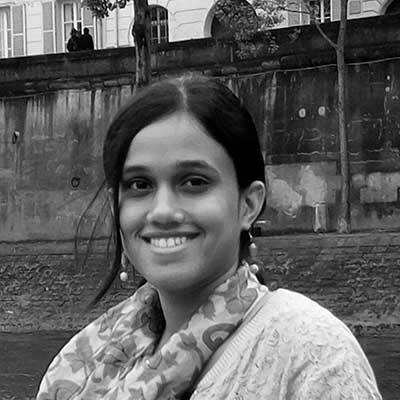 Her emphasis is on using psychological theories and methods to address fundamental topics of Human Computer Interaction (HCI) and Social Computing. 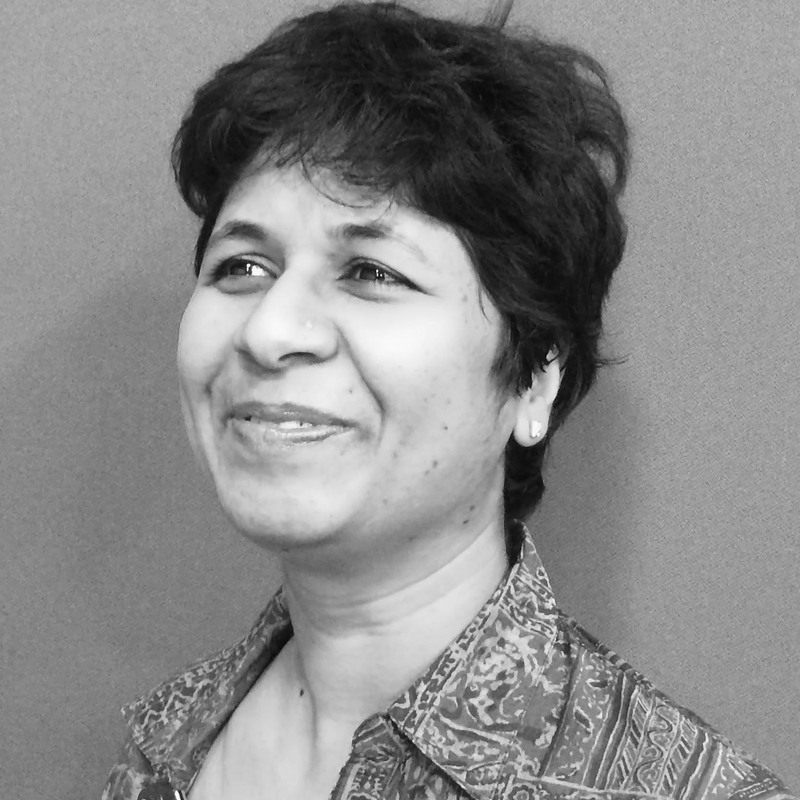 She teaches undergraduate and graduate courses in HCI and also the GT/Coursera MOOC on User Experience Design. 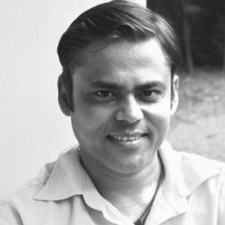 Anirudha Joshi is a professor in the interaction design stream in the Industrial Design Centre, IIT Bombay, India. He works in the field of Human-Computer Interaction (HCI) design. He specialises in design of interactive products for emergent users. 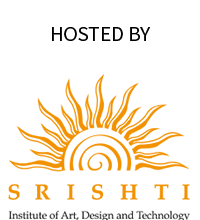 He also works in the area of integrating HCI activities with software engineering processes. 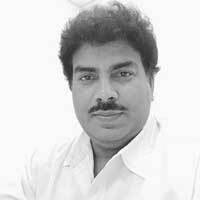 Anirudha has been associated with India HCI in various roles since the conference started in 2004. 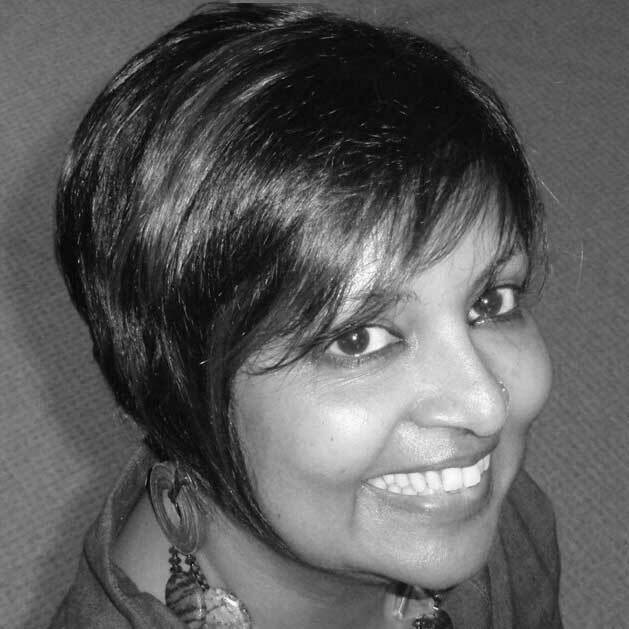 Apala Lahiri Chavan is President, Human Factors International (Middle East, Asia, Africa and Australia). Her passion is to envision how user experience can be inclusive, democratic and a change agent, and is fascinated by changes in user experience across time and space. Apala is an award-winning designer (International Audi Design Award 1996). She co-edited the book Innovative Solutions: What Designers Need to Know for Today’s Emerging Markets and her TEDx talk is Three Laws of User Experience. Follow her @FuturistApala. Saurabh is a Senior Researcher in the Google Next Billion Users (NBU)team. The NBU team focusses on innovation and products that are locally relevant to Emergent Markets. 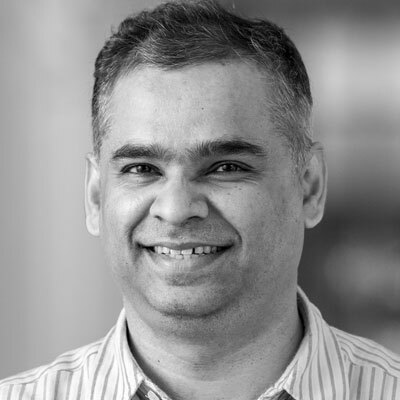 Previously he has headed the Design & User Experience group at Conduent Labs India (formerly Xerox Research) where he was responsible for end-to- end management of customer- focused innovations. Prior to Xerox Research, Saurabh led the User Experience Design & HCI research in IBM Research. He has been named as Innovators under 35 by MIT Tech Review for the year 2015. Gaurav Singh is currently working as a faculty member and researcher at Srishti Institute of Art, Design & Technology. From a full-stack programmer, he is evolving his practice towards research in the field of computer science and mathematics. His research interest spans across Human-Computer Interaction, Prime Numbers, Lossless Data Compression, Artificial Intelligence, Automata and Dynamic Programming. 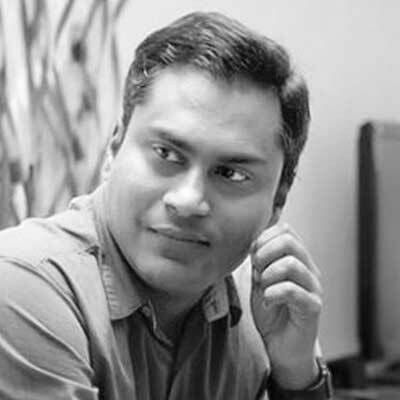 Kumar Ahir is a serial entrepreneur running a stealth mode startup in AR/VR domain. He co-founded OoBI.in a new media startup catering needs of real estate developers and home buyers. Before OoBI, he worked with CISCO, Symantec, Microsoft and TCS. Kumar holds M. Design from IIT Bombay and B.E. in Computer Engg. He also holds a design patent for board game sold to Mattel, Funskool and in new media interaction. With the passion for design and an eye for execution, Kumar uses digital artefacts to make everyday life fun and simple. 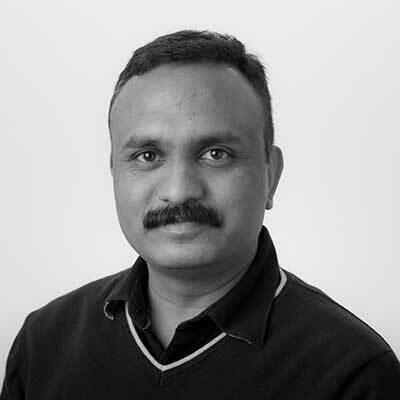 Atul Manohar is a Design strategist who has designed physical and software products and Built, mentored and managed design teams in his over 20 years of experience. 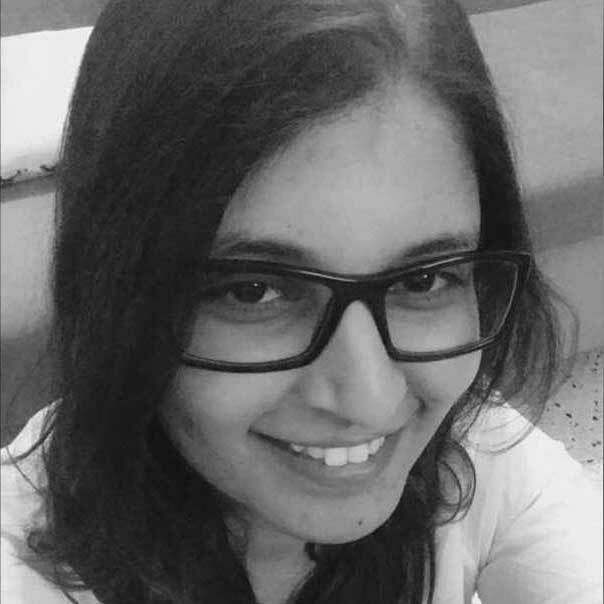 Prachi Sakhardande is a design strategist and an innovator currently working as a Senior UX Researcher with Microsoft Shared Services Studio. Prachi holds multiple patents in the area of qualitative UX assessment methodologies. She has been leveraging her craft to keep challenging the status quo, and hopes to make the world a better place, one experience at a time. Rasagy Sharma designs maps and visualizes data at Mapbox. His areas of interests include Information Visualization, Data Art & Interaction Design. Prior to his current role, he worked on designing web & mobile experiences at Barclays, Microsoft & Capillary, and as a Research Associate at IDC, IIT Bombay. He holds a M.Des. in Information & Interface Design from NID, Bangalore and a B.E. (Hons) in Computer Science from BITS Pilani, Goa Campus. Parag Trivedi leads research and design teams at Microsoft, working with technologies such as Mixed reality and Artificial intelligence in the areas of education, healthcare, agriculture, future workforce, offices and enterprises. 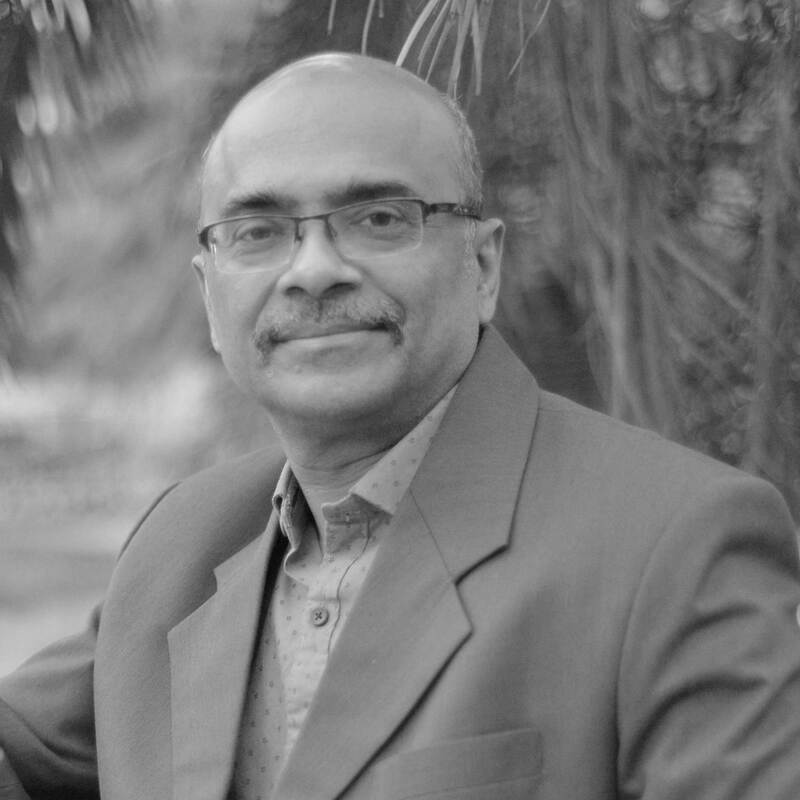 He comes with around 20 years of experience in building and leading design teams across industries, including GE Healthcare and Honeywell (HTS India). Parag holds Master’s Degree in Industrial Design from IIT Bombay. He was awarded the prestigious Hindu-Hitachi scholarship to work with Hitachi Global design in Tokyo. 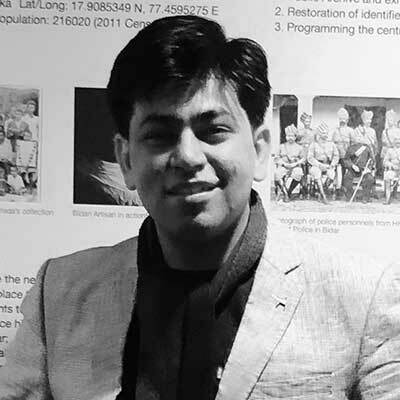 Dr Rohit Ashok Khot is the Deputy Director of the Exertion Games Lab; and Vice-Chancellor's Postdoctoral Fellow at RMIT University, Australia. Rohit’s research embodies interdisciplinary strength and explores the amalgamation of design and technology in a creative way. 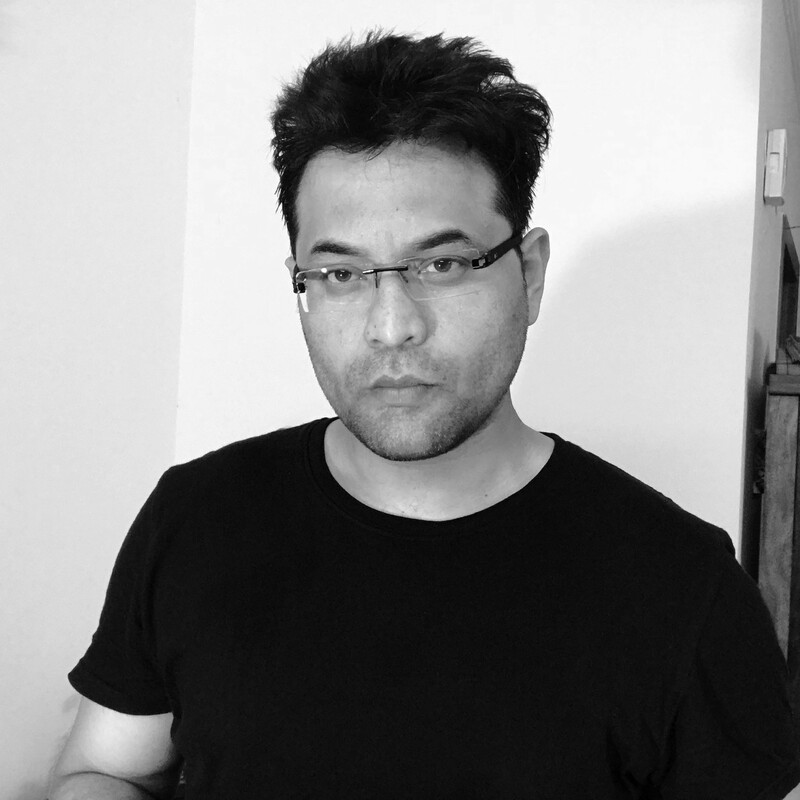 Rohit is currently passionate about playful Human-Food Interaction. 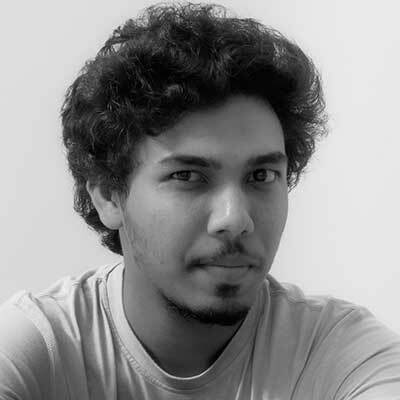 Karthikeya Acharya (Karthik) is a design researcher with the Socio-technical Design group at Aarhus University where he also teaches design at the bachelors and masters levels. His research focus is on carrying out energy studies through field based design practice. 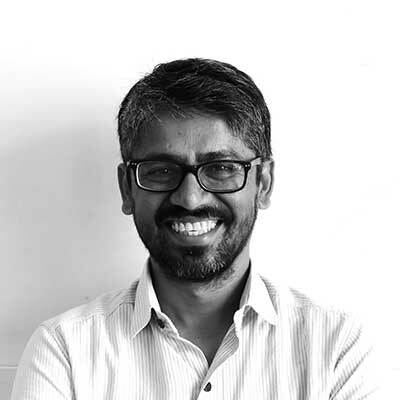 He has a doctorate in Design from Aalto University in Helsinki, a masters degree in Interaction Design from Domus Academy+IDII program in Milan and a bachelor’s degree in Architecture from Manipal University. 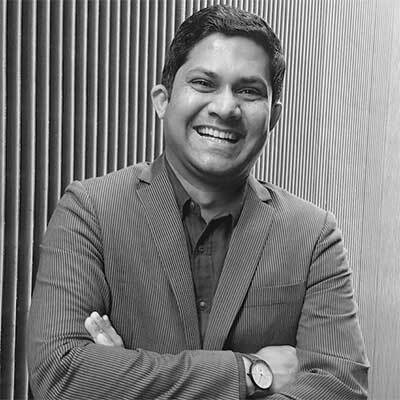 He has industry experience working as a researcher with Fortum, the Finnish state energy corporation, as a design researcher and consultant with Nokia Design and Nokia Research Center and as a professional architect with design studios in South India. 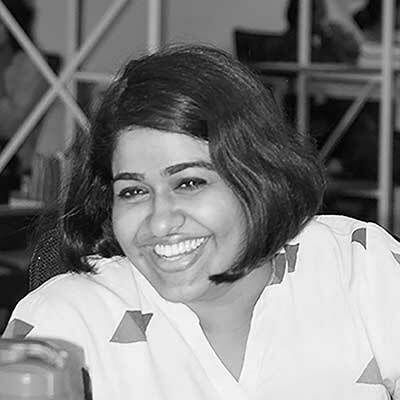 Kshama Nagaraja is associated with Srishti as a faculty for PG and UG students majoring in Human Centred Design and Design-led Innovation. She has previously worked as a UX Researcher at Google, Moonraft Innovation Labs, Bosch, and Kern-Communications. 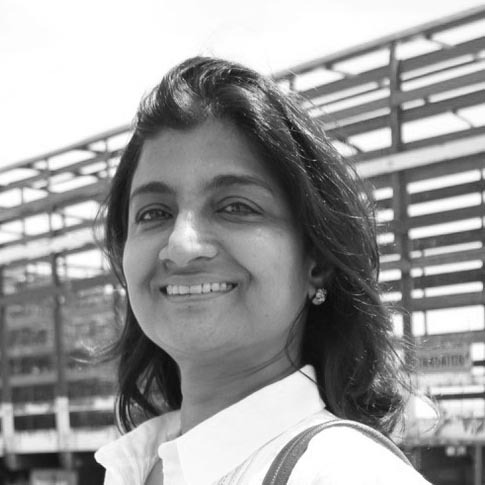 Kshama holds a Masters in Engineering and Technology Innovation Management from Carnegie Mellon University and a Bachelors in Computer Science and Engineering from Visveswaraiah Technological University. Her current interests revolve around exploring the growing role of AI and it’s implications for decision making within social systems. 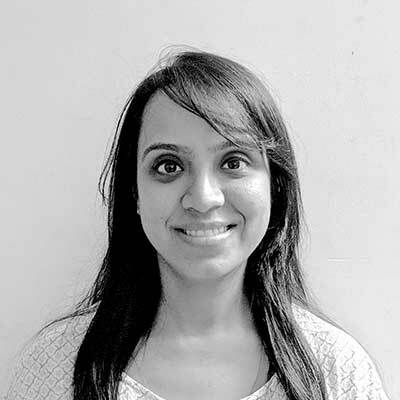 Vineeta along with her students as part of the HCD Faculty at Srishti, engages with the world through the lens of User Experience and Service Design, helping it become a little more human and user-friendly, every day. 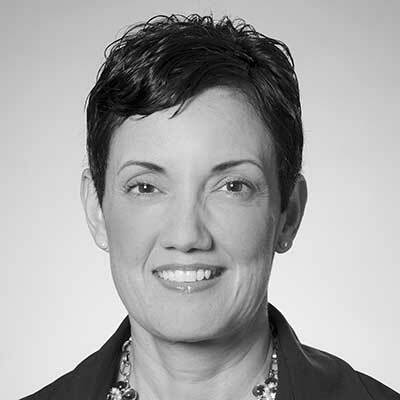 As a practitioner of User Experience Strategy and Design, she has worked with both global companies and local start-ups, helping them see and align with the 'big-picture' and improve experiences. Her core areas of interest are Cognitive Psychology and Persuasion, Service and Experience Design and, in Humanising Technology. Prakrithy Pradeep facilitates learning for undergraduate and graduate students at Srishti Institute of Art, Design & Technology. 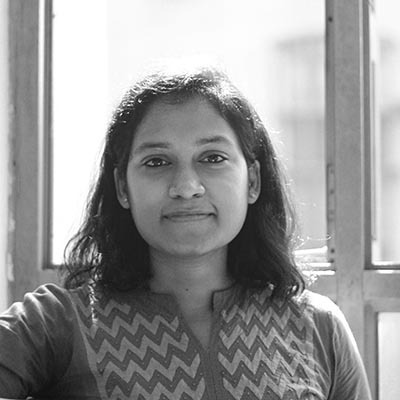 The Chapter Lead for Hexagon Bangalore (a community for women in UX), she also works as a UX Researcher at Tinkerform Innovation Labs. A self-confessed epistemophile, her current interest is in exploring the role of context and technology in education as a designer and researcher. 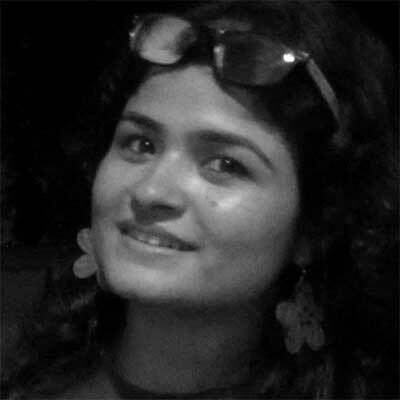 Sapna is a student of Human Centered Design at Srishti Institute of Art, Design and Technology. As an emerging practitioner, she is exploring different facets of interaction design where she can merge her love for blending analytical and creative pursuits. 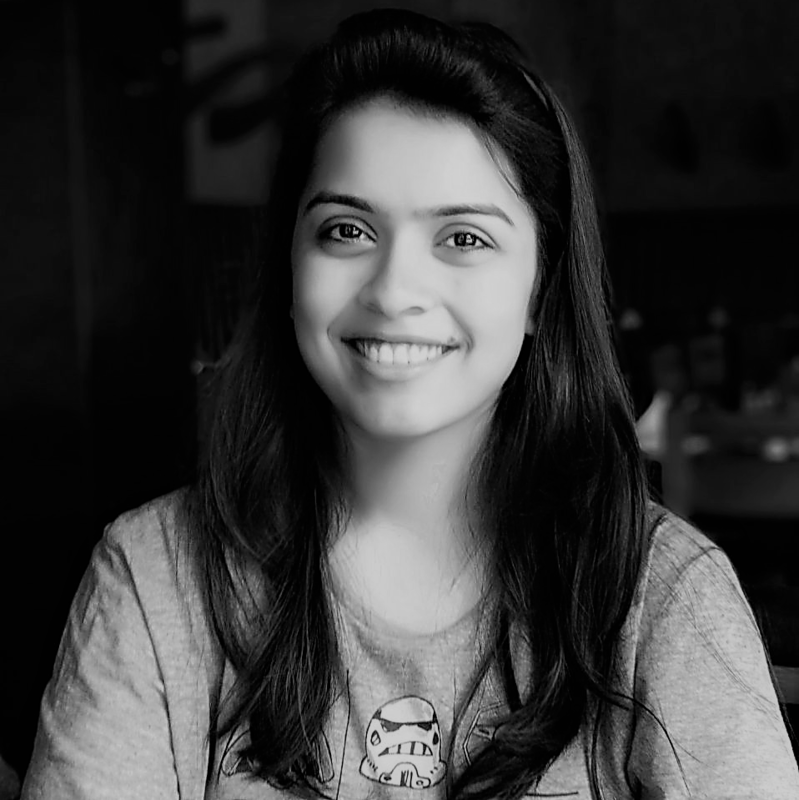 She is also one of the co-chairs of Hexagon UX Bangalore chapter and has previously been a part of the Student volunteer team at the Interact 2017 Conference .